Pret a Manger is removing the word ‘natural’ from its logo and packs following pressure from ‘real bread’ campaigners. 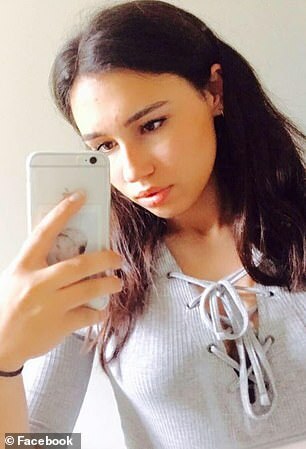 It has also promised to give more information about its ingredients following the death of teenager Natasha Ednan-Laperouse. 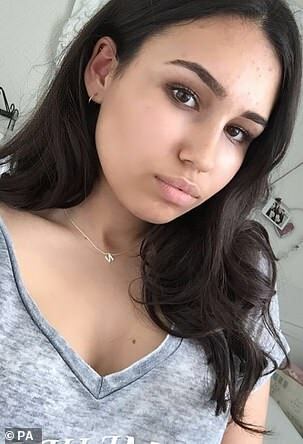 She suffered a catastrophic allergic reaction to one of the sandwich chain’s products. The removal of the word ‘natural’ comes in response to revelations that it uses some artificial additives in its sandwich bread. Pret, which was founded in Britain in 1983, has grown to more than 500 shops in nine countries on the back of a claim to offer natural, fresh, quality food, made on the premises. However, it has had to bow to pressure from the Real Bread Campaign, which champions honest labelling and fights for small independent bakers and sandwich shops who do not use additives. 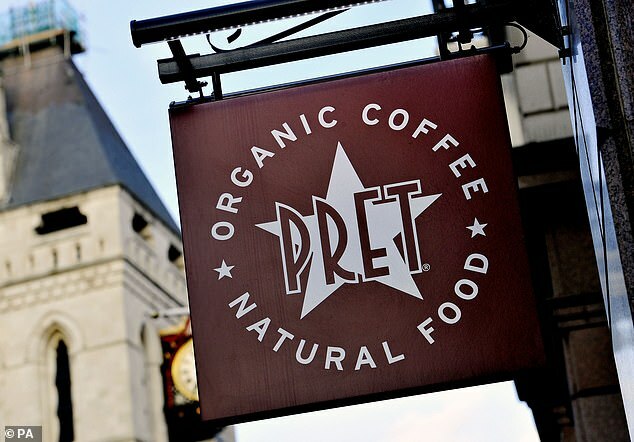 Earlier this year, the Advertising Standards Authority ruled in favour of a complaint by the group, which argued Pret was misleading customers with claims on its website to sell ‘natural’ food. The ruling was based around the fact that Pret’s bread contains three additives including E472e, which strengthens the dough and reduces the number of large holes. The Daily Mail recently revealed the company was removing the word ‘natural’ from its website and signs. It has now emerged that it is also being taken off packaging and off the circular logo. Chris Young, of the Real Bread Campaign, said Pret ‘had been putting real effort into evolving its products, labelling and marketing descriptions’. Clare Clough of Pret said it had been working on improving communications with customers and on removing artificial additives.